Four young professionals from the fields of higher education and banking have been selected to represent Rotary District 6080 as part of a Group Study Exchange (GSE) team that will visit Central America in April. The team will travel to the four countries of District 4240 (Panama, Costa Rica, Nicaragua and El Salvador) from April 1 to 29, 2013. Paul Reinert, past president of the Rotary Club of Springfield, has been selected to lead the Group Study Exchange team that will represent District 6080 next April in Central America. The five-member team will travel to the four countries of District 4240 (Panama, Costa Rica, Nicaragua and El Salvador) from April 1 to 29, 2013. 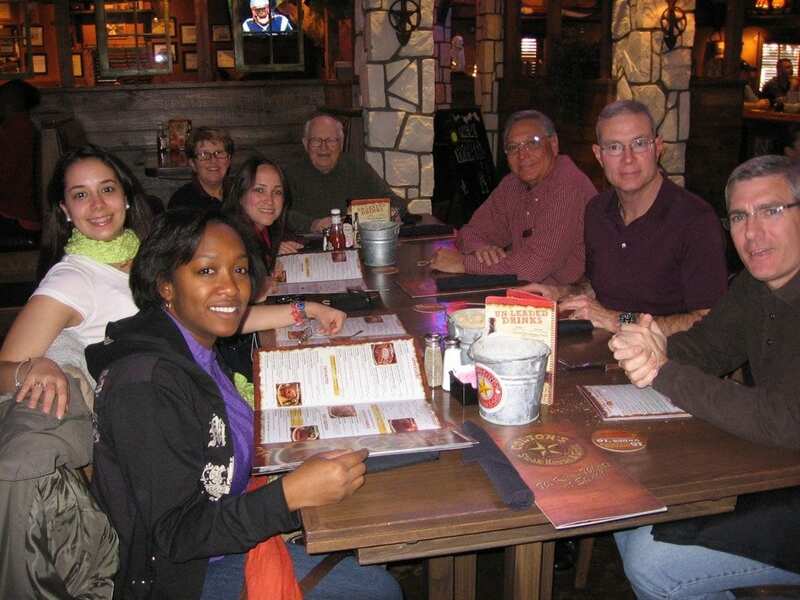 Rotary District 6080 is currently seeking applications for team leader and team members for the 2013 Group Study Exchange with District 4240 in Central America. The District 6080 team will consist of one Rotarian team leader and four non-Rotarian young professionals between the ages of 25 and 40. The team will visit the four countries of District 4240 – Panama, Costa Rica, Nicaragua and El Salvador – from April 1 to 29, 2013. The month-long exchange will give team members the opportunity to learn about Central American culture and experience the practice of their profession during vocational days in District 4240. Interested applicants should visit rotary6080.org to learn more about this opportunity and to download a GSE application for Team Leader (Rotarian), Team Member, and GSE reference materials. Completed applications should be submitted to: Brad Bodenhausen District 6080 GSE Chair P.O. Box 1687 Springfield, MO 65801 The application deadline for Team Leader candidates is August 17. The application deadline for Team Member candidates will be September 28. For more information, please contact Brad Bodenhausen at 417-862-5567 or brad@springfieldchamber.com.